At 1:30 today, 12 deserving graduates of the School of Nursing stood and received their pins from friends and family. Around 200 community and family members attended to fill the Cactus Room at Howard College Big Spring. 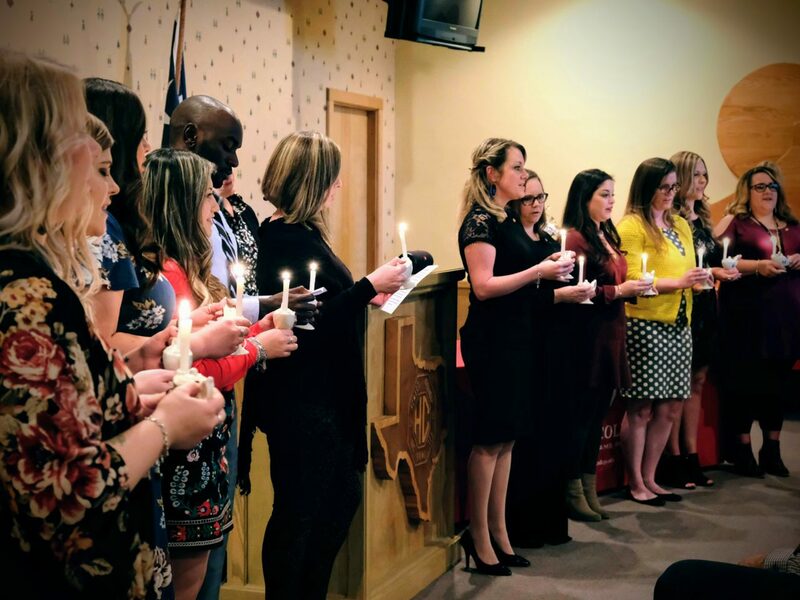 The “ADN” – Associates Degree in Nursing, pinning ceremony was followed by a Lighting of Lamps where they all recited the Florence Nightingale Pledge.